Clay County, Kansas was home to a scene straight out of a war zone on October 13th—in the middle of a field, a van burned, billowing black smoke while faint gunshots rang out. However, this wasn’t some sort of terrorist car bomb gone awry. This was the end result of a garbage fire. 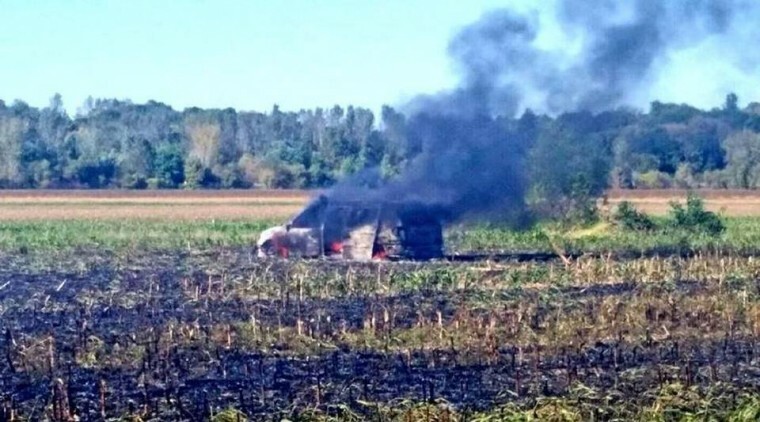 A man had been burning his garbage in the field (as you really shouldn’t do), and the fire started to get out of the man’s control. Since he didn’t want to import the wildfires raging on the West coast to Kansas, he decided he needed to put it out quickly. However, he didn’t have a fire extinguisher or water to douse the flames, so he hopped in his van and started driving back and forth over the flames. The van’s tires caught fire. When he realized this, the driver bailed out and ran away from the vehicle. This wasn’t just due to a fear of fire, though—the van was full of live ammunition. 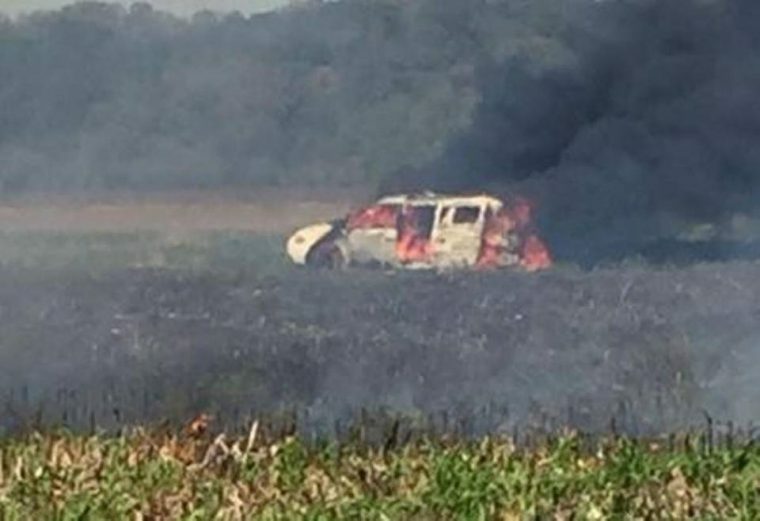 About this time, as the van owner watched his vehicle full of bullets go up in flames, a deputy arrived, who had been in the middle of a traffic stop when he saw the smoke. Soon after that, a crew from the nearby Liberty Fire Department responded to keep the fire contained. Police say the deputy didn’t immediately cite the driver, but mentioned that the driver declined to make a report for insurance purposes. “It seems like he’s just going to have to take a loss on that vehicle because I don’t think they’re going to cover it,” said the Clay County Sheriff’s Office spokesman. We’d say that is a very accurate statement.